Whatever the case may be, I won't judge; I’m here to tell you of some lesser-known benefits of yoga you might not even be aware of. 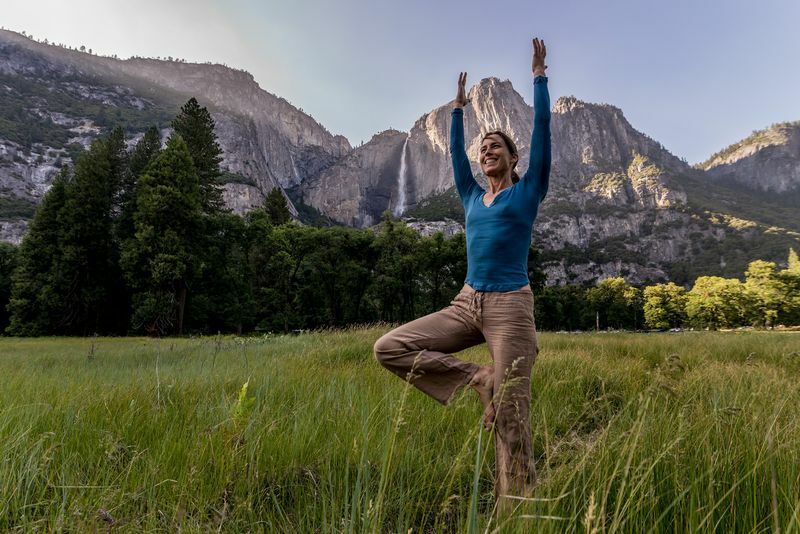 Of course, we all know yoga will help you improve your posture and strength, increases your physical health, drop your blood pressure, or ease aches and pains. There are enough studies to prove these health benefits that yoga brings with regular practice. But did you know it will also benefit your skin tone and complexion? I can already see a healthy dose of skepticism building up within you; you’re saying “This can’t be true!” But if you stick around long enough, I’ll show you exactly why and how practicing yoga leads to a healthier, more radiant skin. 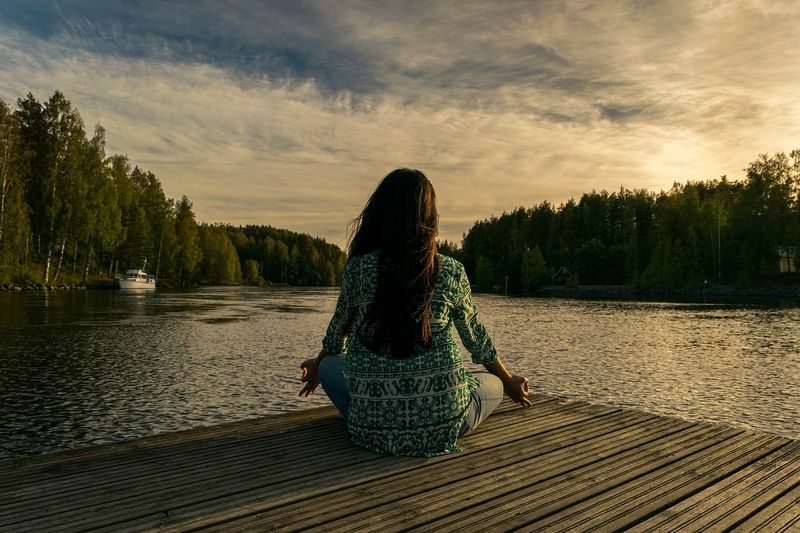 Lately, the connection between yoga and a beautiful skin isn’t even that much of a secret anymore, since more and more celebs are coming to the forefront with it. The most inspirational figure behind this trend is, of course, the gorgeous and amazing Meghan Markle, but I digress. The point is that yoga can really do wonders for your skin. Yep, you read it right! It isn’t meant just for impressing your friends with your Human Pretzel flexibility powers. Certain types of yoga exercises have proven skin benefits as well. With a little bit of dedication, anyone can reap those silky, smooth rewards. So let’s delve right in! How Practicing Yoga Affects Our Skin? First off, there is the bane of every teenager’s existence: the zits. Even adults have their fair share of pimples popping up every now and again, and believe it or not; yoga can help you wage war on the little pests. 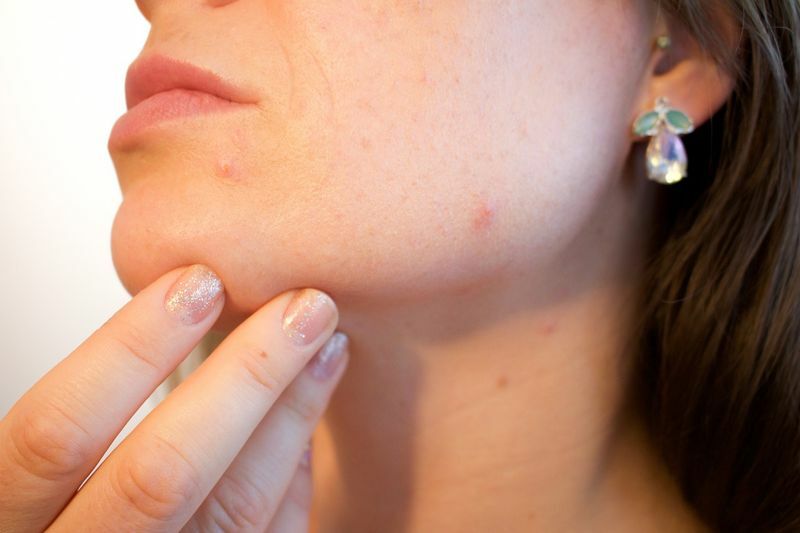 Although pimples and zits can pop up for various reasons, the two most common ones are increased toxin levels and a disturbed hormonal balance. Things like alcohol, tobacco, caffeine, junk food, the high levels of stress and anxiety, and all the weird snack combinations that girls and women tend to eat while PMS-ing are all shiny roads right into Pimpleville. So go ahead and twist it out! A challenging yoga session will increase your sweat production levels, which may sound gross, but is an excellent way of ejecting all the residue toxins from your body. Our skin is our largest organ, and it plays a significant role in keeping us safe and balanced. Not only does sweating regulate our body temperature, but it also opens up the pores and allows for much better detoxification. Moreover, yoga is widely famous for helping us calm down, and when we’re relaxed, the blood flows more freely and can nourish all the organs better – including the skin. Enhanced blood flow makes sure that the skin receives all the oxygen it needs, which in turn helps it remain elastic, supple, and evenly toned. Also, the relaxing effect of yoga reduces the level of the stress hormone cortisol, which is known to cause acne outbreaks. And finally, regular yoga practice can work wonders for your digestion. Believe it or not, people with digestion problems will often have a particularly off look to their skin – pale, grayish, yellowish, sticky, etc. – while proper digestion has a dramatically positive effect on the skin, giving it that nice healthy glow. One important thing to keep in mind is that you have to get rid of all the toxic sweat that piles up on the outside. You should avoid doing yoga while wearing synthetic clothes. People with sensitive skin types should especially pay close attention. Synthetic fabrics capture the evaporating sweat and make it condense back onto you, not letting your skin “breathe.” It’s best to wear something light and made of natural fibers. Also remember to take a good refreshing shower as soon as you get the chance, to wash away all the toxin residue and prevent it from clogging up your pores again and ruining all your effort. So What Kind Of Yoga Should You Do For Your Skin? If you had already tried exploring the world of yoga a little bit (or a lot), the chances are you came across all kinds of pose descriptions, lengthy asana names beyond your pronunciation, and various descriptions and instructions related to the different styles or schools of yoga. 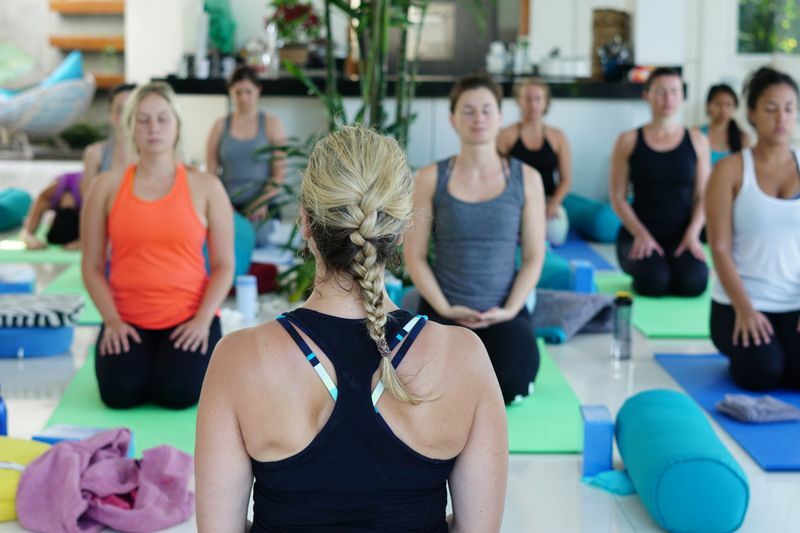 Since yoga is such an ancient system, and since it keeps steadily gaining in its wild popularity, it naturally developed many variations over time, and these can seem quite confusing, and even downright intimidating, to a new practitioner. 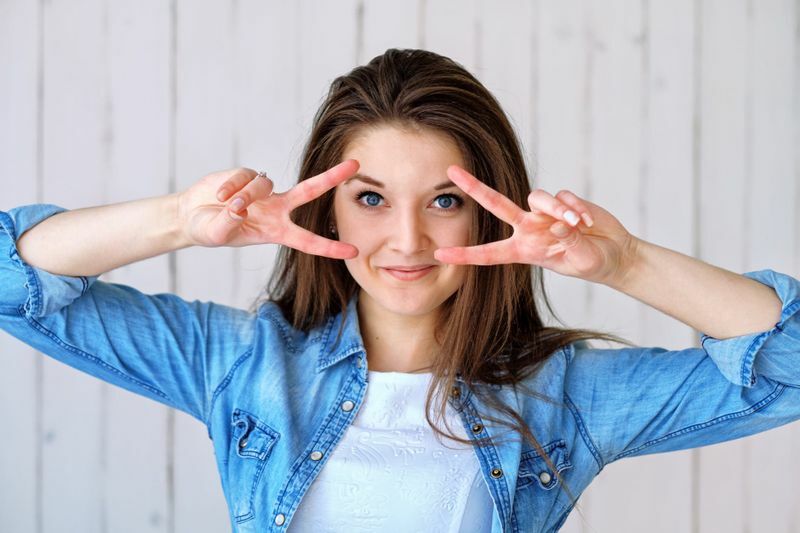 Luckily, if you mold your practice around one particular goal, keeping your face youthful, you can pick and choose the exercises that suit your needs the best. Lift your facial skin back to fabulous – Facial Yoga! 1. Open your mouth and make a “long O” shape. Make sure that both your lips are covering your teeth. 2. Raise the corners of your mouth into a smile and firmly draw up your cheek muscles. 3. Now close your eyes. Roll them towards the ceiling (just think of that one obnoxious person at work, and you will get it perfectly on the first try). Keep “looking” up and readjust the shape of your mouth. You want to make your “O” as small as possible. Do another smile to make sure your cheek muscles are tightened up all the way and slowly tilt your head back. 4. Tighten your buttocks and abdomen, lift your chest, and slowly raise your hands up and over your head. Take long, deep breaths, and imagine all your facial muscles striving for the ceiling. 5. Hold tight in this position for thirty seconds. 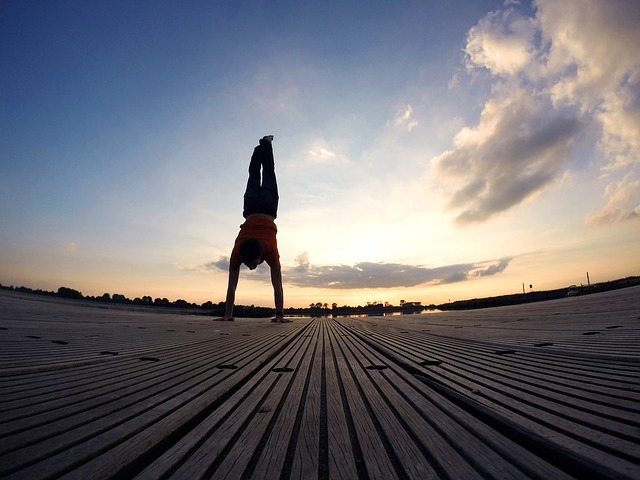 Exhale while lowering your hands and letting your head drop down towards the floor, then slowly roll back up. What Else Can You Do For Your Skin? Drinking more water – water helps our body flush out toxins quicker so hydrating yourself properly should be one of your top priorities. Getting enough sleep – ideally, you should aim for at least 8 hours of sleep every night. I know that sometimes you just can’t afford that “luxury” but you should at least try it. 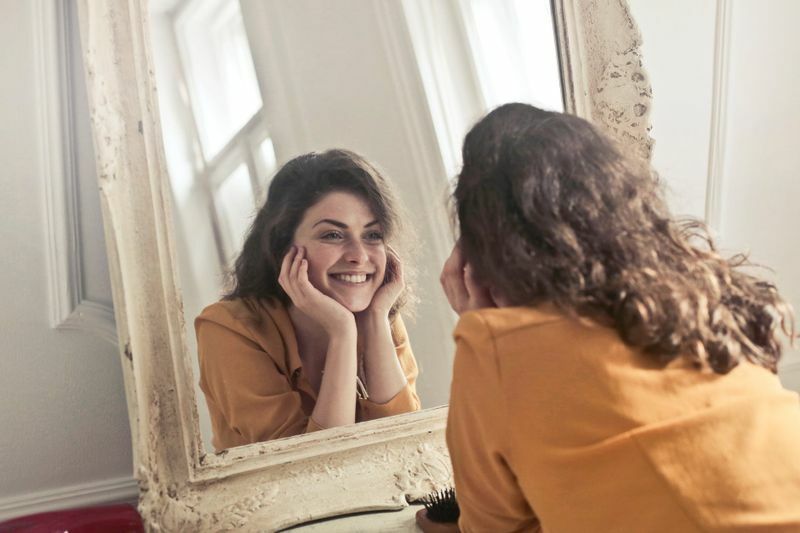 Getting a facial – scrubbing dead skin cells and cleansing your face should become a part of your weekly (maybe even bi-weekly) skin care routine as it will give your skin that healthy, youthful glow! 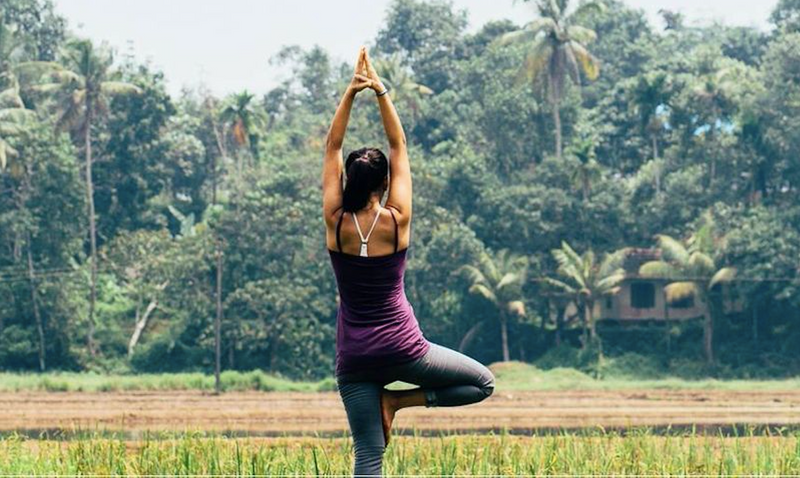 With all the hype it gets these days, yoga might come across as just a lot of colorful hullabaloo, but it does wonders for your skin as well as your muscles. By detoxifying and reducing cortisol levels, it prevents pimples and acne and gives you that lovely fairy glow. It also increases the skin’s flexibility and helps you get rid of wrinkles. So what are you waiting for? Get your stretchy pants, join a club or browse for tutorials, and never worry about toning session in a parlor again! If you want to read more from Chloe, you can check out her work at SkinCarePanda.com. Disclaimer: The information in this article is of the author’s research. Please consult your doctor before taking any action. Tripaneer is not responsible for any errors or omissions, or for the results obtained from the use of this information. Looking for a yoga practice that visibly improves your skin? 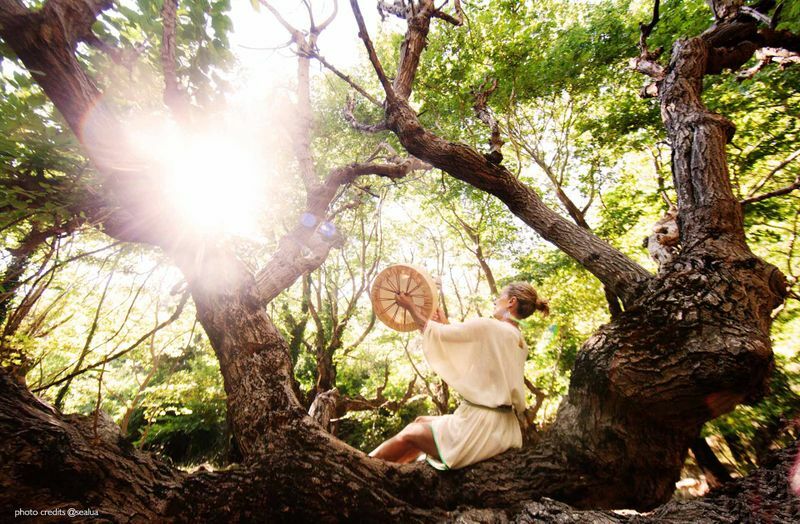 A yoga and spa retreat will be heaven on earth for both your soul and your skin! Chloe Gunner is a beauty and skincare enthusiast, as well as an amateur yogi. She likes keeping up to speed with the latest in the beauty industry and trying out new things.